Disney Week at Hayes Days! This entire week is going to be Disney-fied as we countdown to my departure! 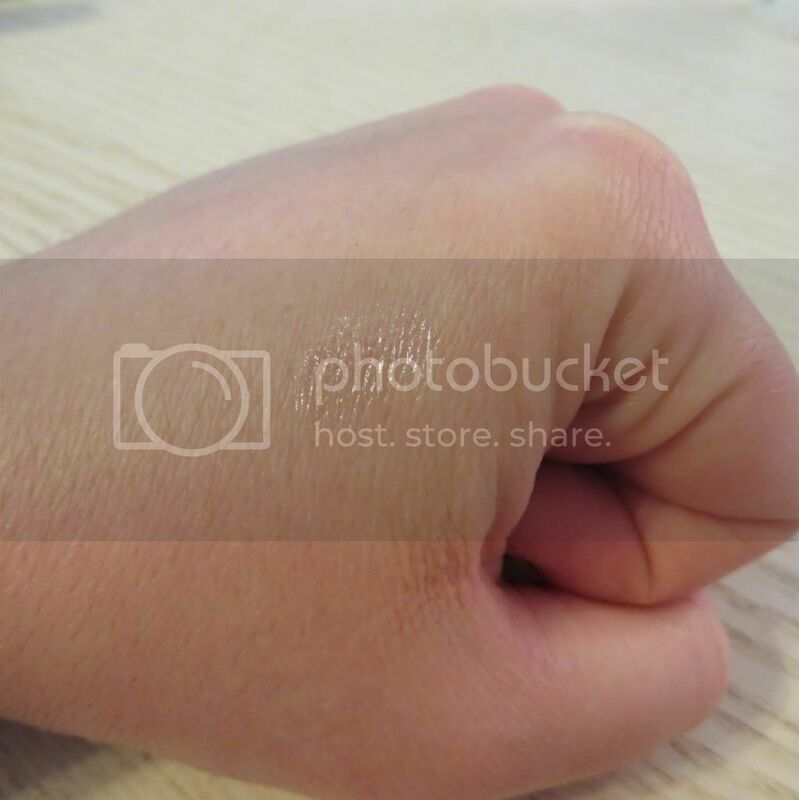 Today, my post is live on capturingmagic.me. It’s an amazing website all about the best ways to document those precious memories created at the Disney Parks. I have the privilege of writing there once a month. 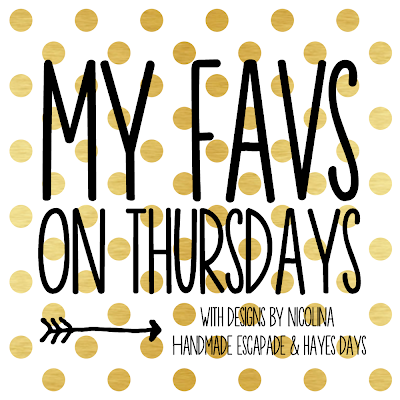 My very first post is up today. Go take a look at all the amazing information available! Instead of linking up for the five on friday like I usually do, I’m rounding up five different groups of sale picks, since there are some INCREDIBLE end of season deals right now! There are some fantastic sales going on out there. Some end today! Piperlime is running 50% off their sale, Madewell and J.Crew have 40% off and free shipping, Kate Spade was having 25% off, Banana Republic had 50% off, Old Navy 60% off, Anthro had an additional 25% off sale. There are deals every where! Here are some of my picks. I picked a lot from piperlime because the sale is SO good! Items are selling out right and left in the sale section. In fact, I wouldn’t be surprised if most of the items below have already sold out! My Piperlime picks are a little trendier. Piperlime is a great website owned by the Gap company for their trendier clothing lines. It started out just with shoes. They always offer free shipping and you can combine that free shipping with orders from the other online Gap companies like Old Navy, Gap, Athleta, and Banana Republic. I absolutely love Madewell. Their designs are just so unique, in my opinion. Their sales are always good. You can’t beat free shipping! It would cost you more to drive to the mall! From the first time I set foot in the store, Anthropologie stole my heart. It’s had it since. I could’ve picked so much more, but these are just what I consider AMAZING deals that are even better with the additional 25% off! I think all of these picks come in under $50. What deals have you scooped up at any of the seasonal sales going on right now? 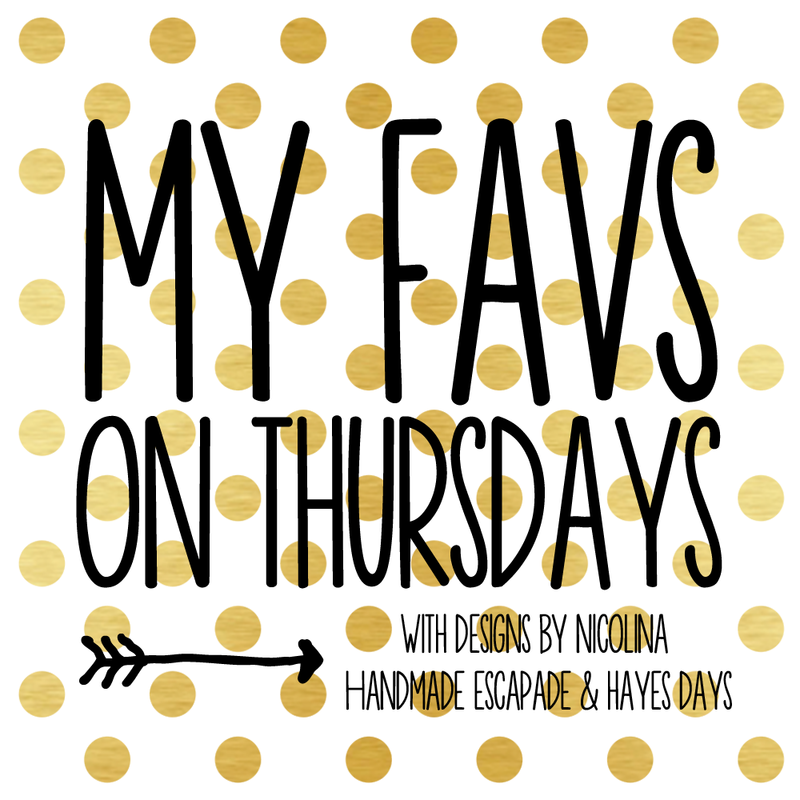 I’m so excited to be linking up with my very first My Favs on Thursdays! Of course I’m the last one to the game today, so forgive this slacker. My thing this week is antlers. We do antlers as year-round decoration in my house. It used to be hard to find cute antler stuff all year. The winter time was really the only time I saw antlers and deer hanging out in Target and other places where you can get home decor relatively inexpensively. Thankfully, that’s changed and decorating with woodland creatures is more common. Check out some of the deer and antler inspired items I have on my wish list right now. 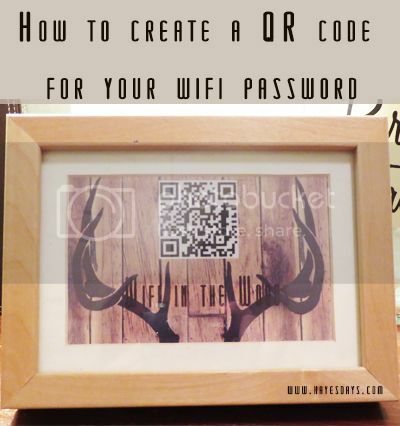 DIY Day: Create a qr code for your wifi password and GIVEAWAY winner! First things first, congratulations to Melodie! 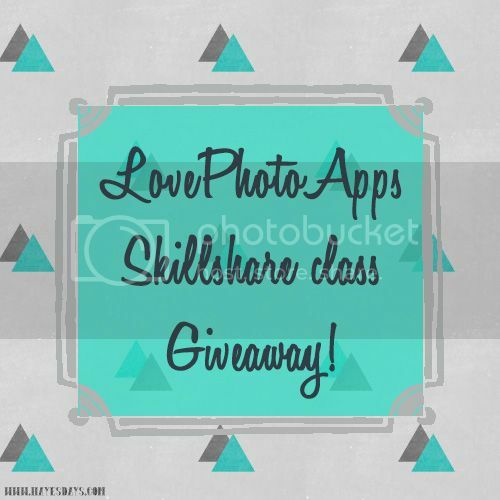 (IG @Melodie_time) Follow #1photo10ways on instagram to see what Melodie creates and what other students have created in the Love Photo Apps class! Thanks to all that participated. Another giveaway is coming up VERY soon! These past few days I’ve had a lot of time at home, which is wonderful. I’ve had time to get so much done! Moving furniture, cleaning, getting ready for guests. I only just realized that since the last time most of our friends visited, we had to get a new wireless router and it came with new passwords. 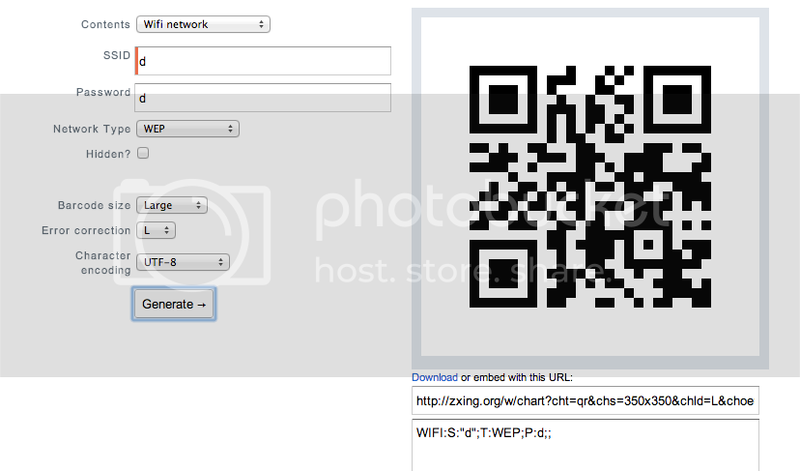 So I went hunting for an easy way to share the password information with our guests and I found the idea for creating a QR code to scan that would display the password information. The idea was just too good to not share! Go to http://zxing.appspot.com/generator/ Its the generator I used. Like I said, it’s surprisingly simple. How do you manage the “what’s your wireless password! ?” chaos at your house? The giveaway ends in hours! Don’t forget to enter! 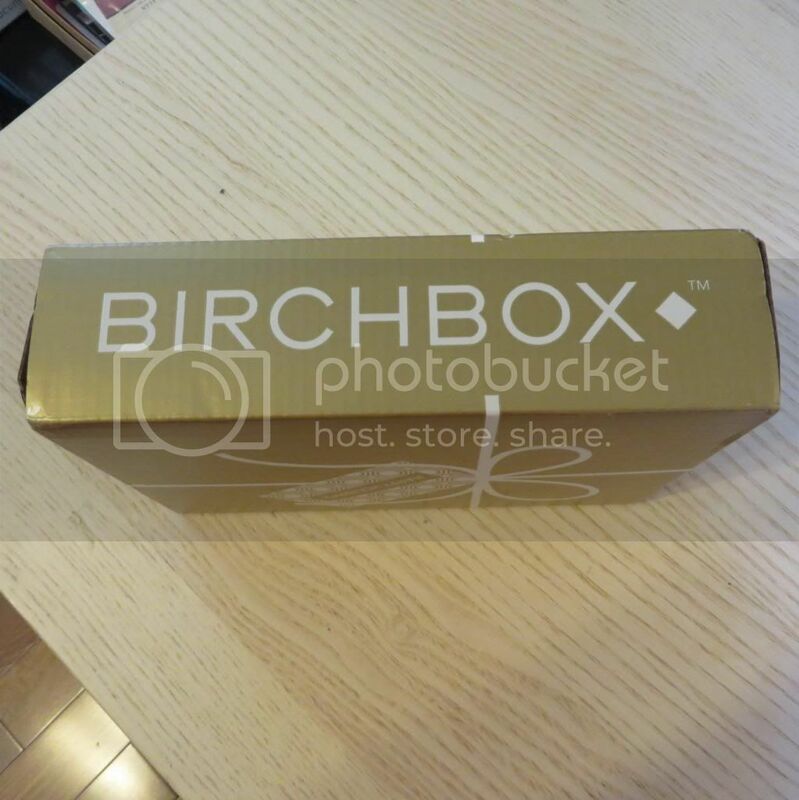 Holding true to what I want to accomplish, here is my December 2013 Birchbox unboxing. Next month, I will give full reviews after I’ve emptied the samples right before the January box comes. My initial reaction was how much I loved the gold box. The pink is nice, but the gold was a nice switch up. I was really hoping for the Laqa and Co samples, and unfortunately didn’t get one. (I did find this though and it’s all the colors I wanted to try and my current favorite.) What I got is pictured above. I am not too excited about the color, or lack thereof, but will try wearing it and see if my initial opinion changes. I’m also really excited about the sarahpotempa half-up bun tool. Socks don’t always work for me because my hair is fine, but I will give this one a try! Check back for my final thoughts on each sample next month. 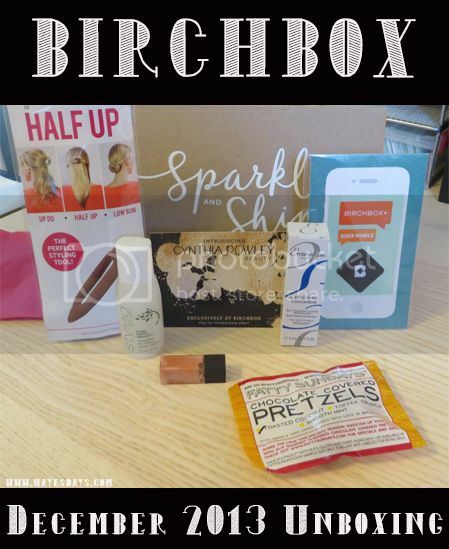 Want a Birchbox of your own? Sign up here! Don’t forget to enter my very first giveaway here!